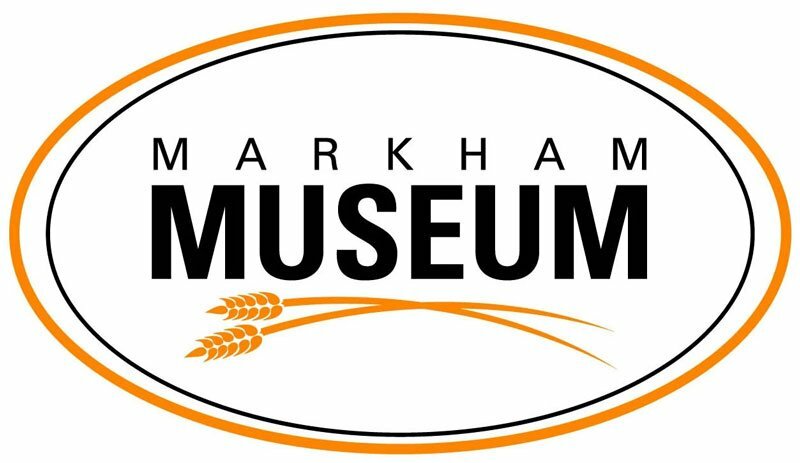 Markham Museum, located at 9350 Markham Road, has a lot going on during March break. The Family Drop-In Program runs from 10 a.m. to 4 p.m. March 11-15. Your mission, if you choose to accept it, is to use your five senses to navigate through the museum by solving puzzles, unlocking secrets, cracking codes and hunting for clues to find the missing Quoin. Family and friends work as a team through safe, challenging and fun activities to make their mission a success. The activities are designed for participation by all members of the family and is ideal for families with children aged 4-10. Regular admission fees apply. The March break Explorer Camp runs from 9 a.m. to 4 p.m. March 11 -15 for ages 4-10. Campers will get a taste of what the museum has to offer within its 25 acres from mini-mysteries to amazing machines and pottery to hands-on science experiments. Each day is themed and filled with new experiences for both new and returning campers. 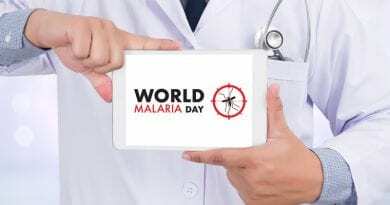 Before-care (7:30 to 9 a.m.) and after-care (4 to 6 p.m.) is also available. The cost of the camp is $283. Camp barcode: 333617; extended before-care barcode: 333615; extended after-care barcode: 333616. March break Fashion, Fabric and Fun runs from 9 a.m. to 4 p.m. March 11-15 for creative kids, 7-12 years old, who have a passion for fashion. Throughout the week, children will explore the interactive textile studio and try their hand at basic weaving, sewing and felting techniques. By the end of the week, the budding designers will get to show off their works at a fashion show. Before-care (7:30 to 9 a.m.) and after-care (4 to 6 p.m.) is also available. The cost of the camp is $283. Camp barcode: 333562; before-care barcode: 333615; after-care barcode: 333616. The March break Pottery Camp runs from 9 a.m. to noon March 11-15. Campers, aged 7-12 years old, will create projects throughout the week while being taught by the museum’s professional potter. No experience is required and all materials and firing is included in the $171 registration fee. Barcode: 335250. Family Sundays, Trail of the Black Walnut, are scheduled on from 10 a.m. to 5 p.m. on March 3, 10, 17, 24 and 31. 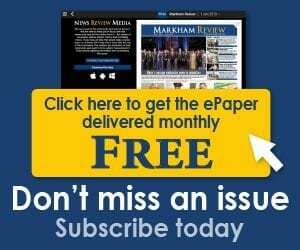 Learn why Markham was such an attractive place for early settlers. General admission fees apply. 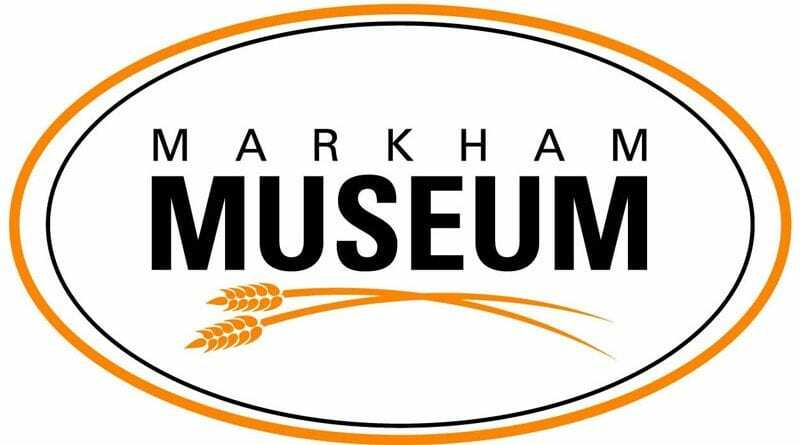 Click here to register online or call the museum (905-305-5970) for more information.